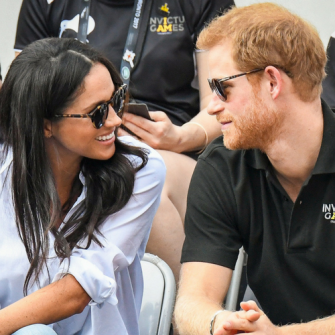 Can You Guess Which Royal Is Her BFF? 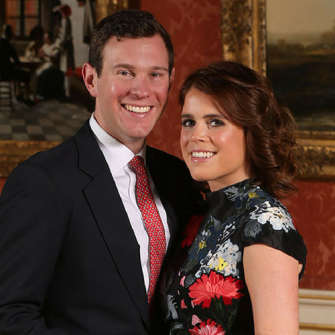 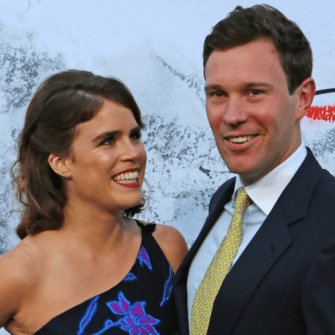 Take a look at all the last minute details ahead of Princess Eugenie and Jack’s big day! 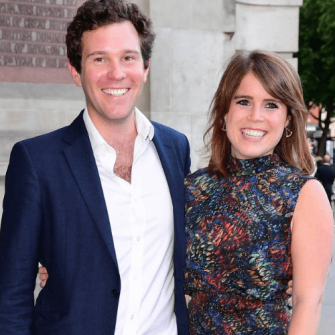 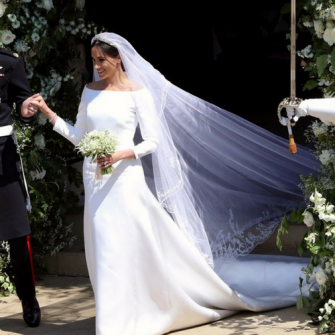 Have you seen who Princess Eugenie has hired as her royal wedding planner? 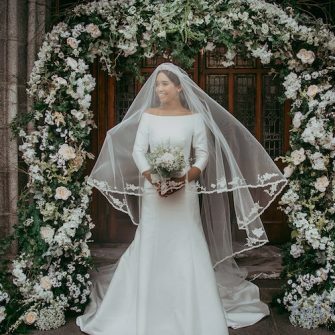 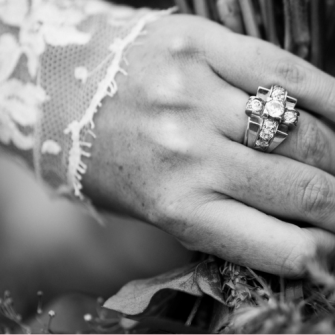 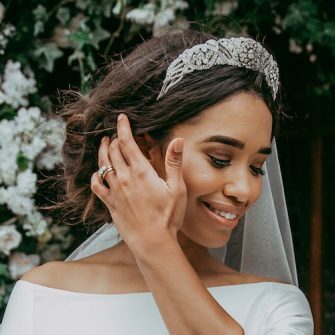 A wedding perfect for SW3! 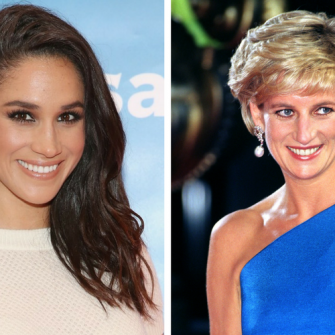 Meet the local women who have recreated her look! 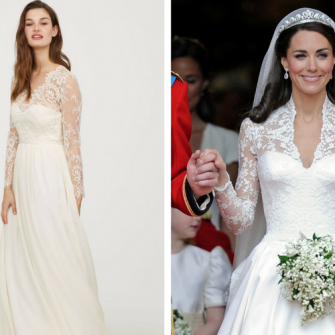 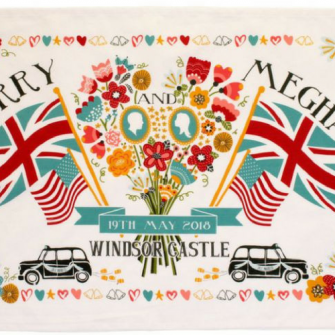 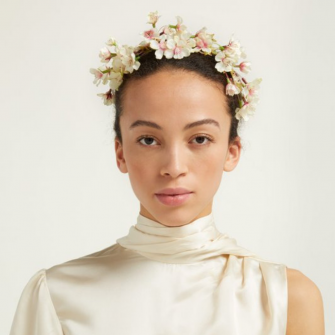 The Royal Wedding: Two Days To Go! 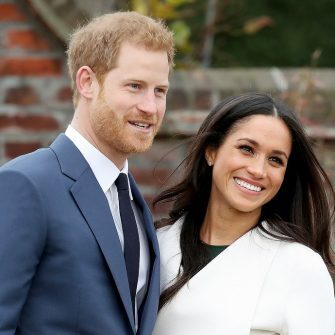 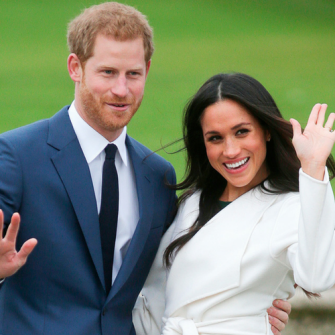 We have a spring 2018 royal wedding on the horizon! 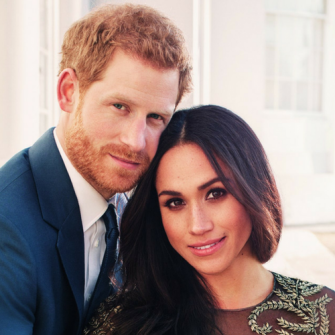 Is Prince Harry set to propose to Meghan Markle with this sentimental ring?